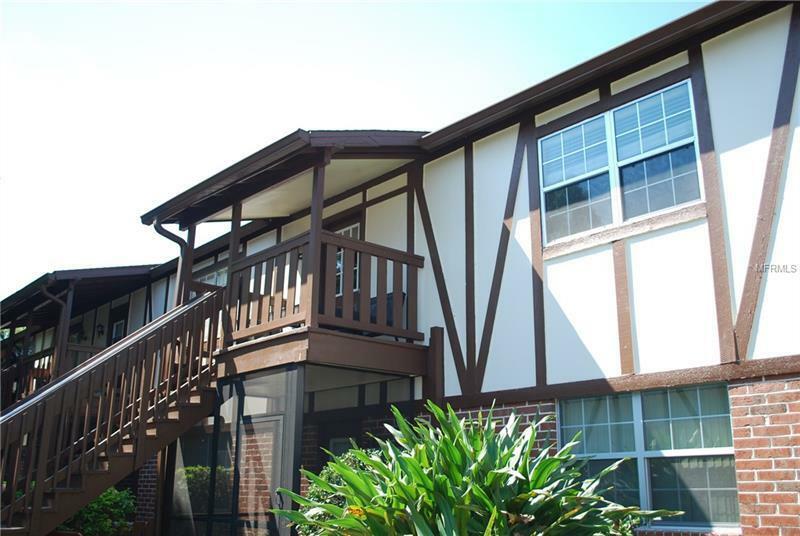 Welcome home to this 3/2 Condo located in one of the most sought after Condo Communities in Belle Isle-Orlando area. This second floor unit has laminate floors throughout for ease of maintenance and a natural flowing continuity. The Kitchen has solid wood maple cabinets that extend to the ceiling for ample storage, new refrigerator and a separate bar area for a quick snack, beverage area or for meal prep space. Custom tile work throughout the kitchen and is topped off with Stainless steel appliances. Bring your boat, kayak, paddle board, tennis rackets, volley ball, fishing gear, swim suit and be prepared to take advantage of the Conway Chain of Lakes. This property is move in ready for primary use, or the perfect investment where finding the perfect tenant is made easier by the desirable location, near Downtown Orlando, one year old outside HVAC unit and all that Orlando has to offer, near interstates and access to The Conway Chain of Lakes!